Insight Meditation South Bay offers mindfulness meditation instruction in Silicon Valley, California, serving San Jose, Los Gatos, Mountain View, Los Altos, Palo Alto, Cupertino, Sunnyvale, Saratoga, and Menlo Park, and also online programs. We offer insight meditation retreats, provide guidance in vipassana meditation, and support contemplative practices that develop concentration, joy, and inner peace in the midst of everyday living. Whether you’re just curious about insight meditation, an experienced practitioner, or anywhere in between, we welcome you! Our practices are firmly grounded in the three pillars of Buddhist training—virtue, mental clarity, and wisdom. We show you how to apply them to your life, right here and right now. While the context of our programming is the Buddha’s teachings, the practices we teach are universal: whatever your faith or belief system, you are welcome at our events as we cultivate mindfulness, happiness, and compassion. 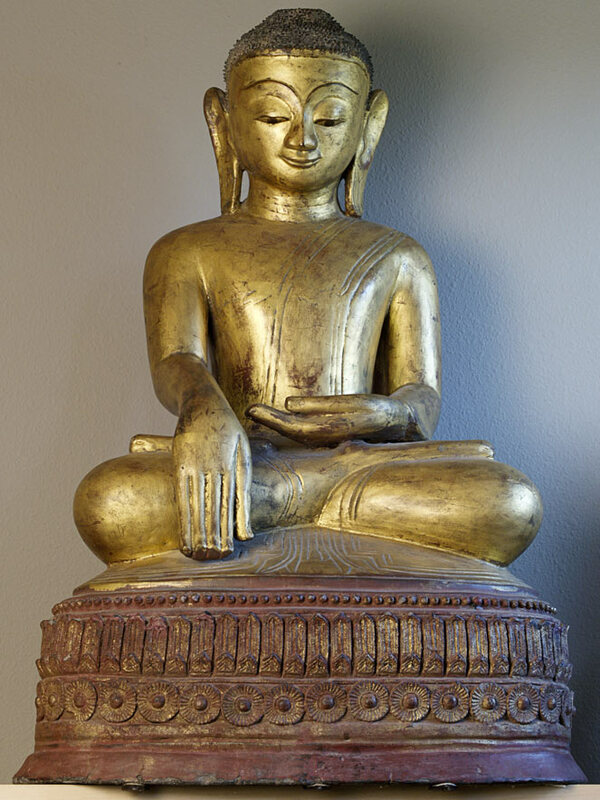 Founded by Shaila Catherine in 2006, Insight Meditation South Bay offers a wide array of programs that serve an international community of vipassana meditators at all stages of practice. We host a vibrant local community in Silicon Valley, California, with weekly sitting groups in Mountain View, San Jose, and Saratoga, and mindfulness meditation classes, monthly days of meditation, and sutta study courses. Most events are open to the public and drop in attendance is welcome. We also offer residential insight meditation and jhana retreats that draw students from across the country who wish to deepen their concentration and insight. We have created an ever-expanding online program and work together with Bodhi Courses to support our distant friends with online sutta study programs, online meditation courses, and topical courses on Buddhism. Our principal teacher, Shaila Catherine, shares her expertise with concentration and jhana meditation by providing ongoing training for dedicated students. The heart of Insight Meditation South Bay is the community of people practicing together. We integrate the fruits of contemplative meditation by nurturing compassion and generosity towards each other to create a spiritual home of safety, trust, and kindness. We invite everyone to participate actively in our community. Volunteer service opportunities support our operations and voluntary donations support the livelihood of our teachers and our organization. We also sponsor charity projects and community activities. By volunteering, you can get involved, meet people, and be a vital part of our community’s development. Interested but live far away? IMSB is a worldwide community of friends far and near.